Museum London offers a wide variety of school programs that include interactive art tours, hands-on studio experiences and curriculum based historical programs. 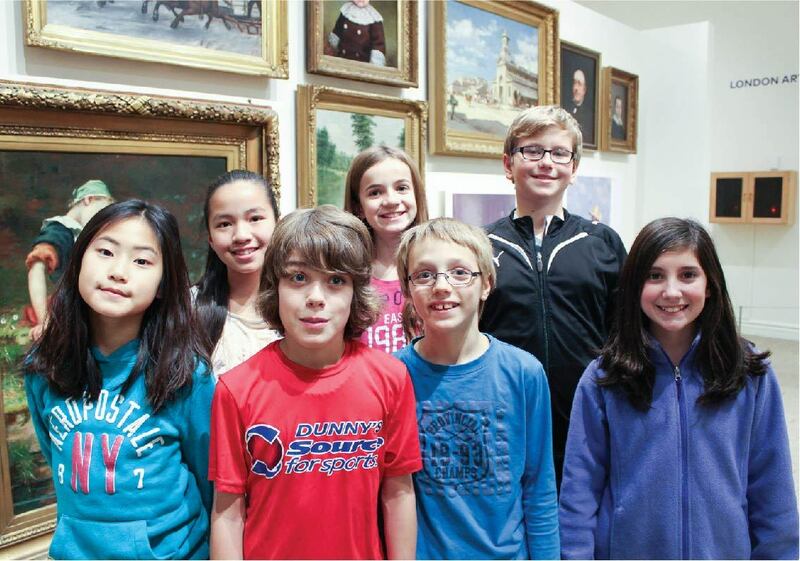 Education programs are available for both elementary and secondary students at Museum London throughout the school year (September to June) Tuesday to Friday. Download the 2016 to 2019 Educational programming brochure below.